Big Worst is the strongest beer of Denmark with it’s 17.6 % ABV. 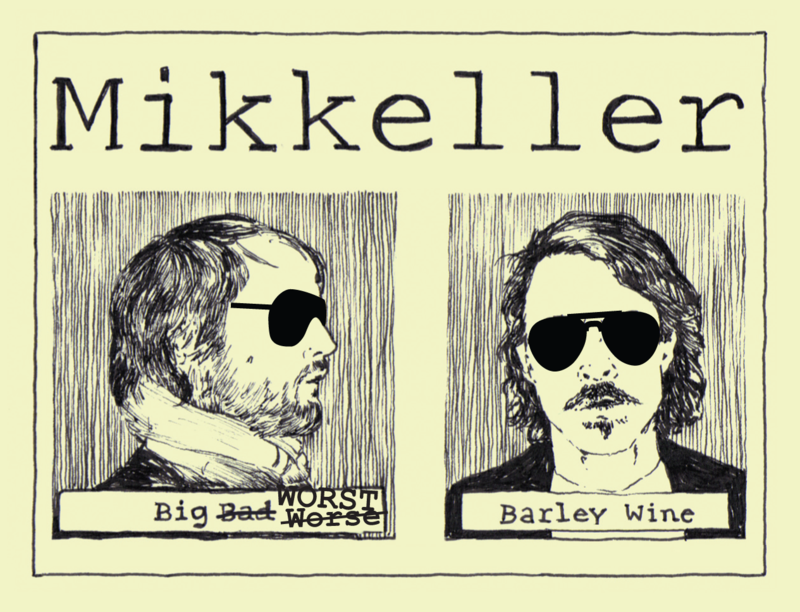 Second place on that list you find Mikkeller’s Black. But as Mikkel Borg Bjergsø explained with his usual modesty: “My shoulders are wide enough for both gold, silver and bronze medals – this category included”. Big Worst is a barley wine and it’s sparse carbonation and vast amounts of hops keeps the sugar in check and makes Big Worst surprisingly easy to drink. Dangerously easy even.